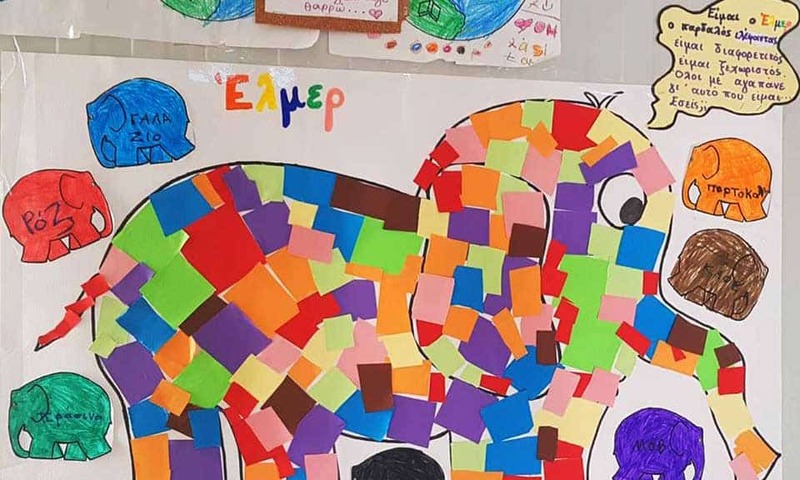 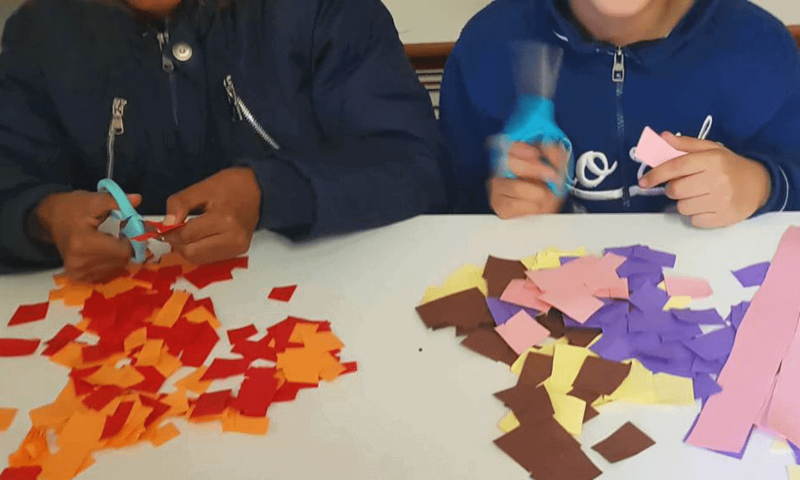 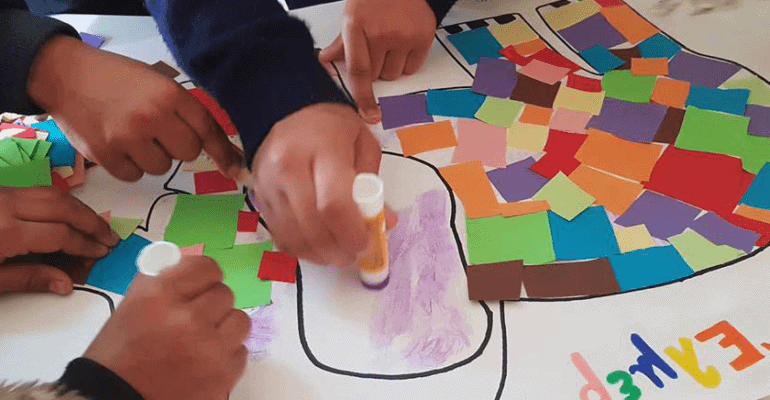 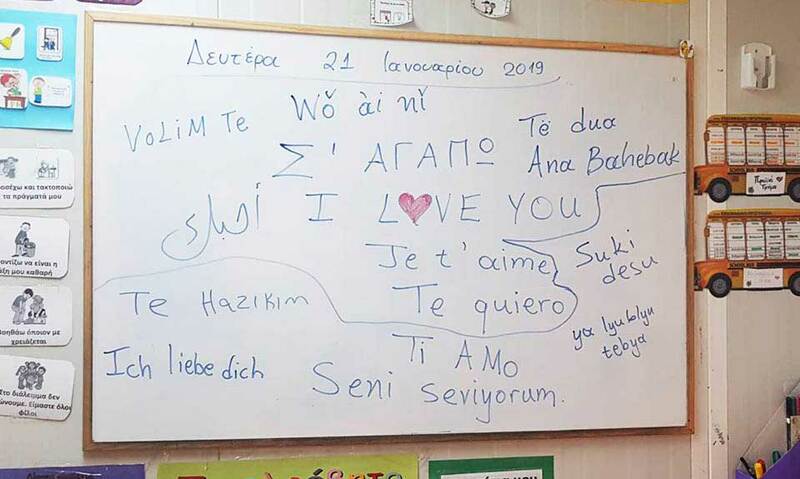 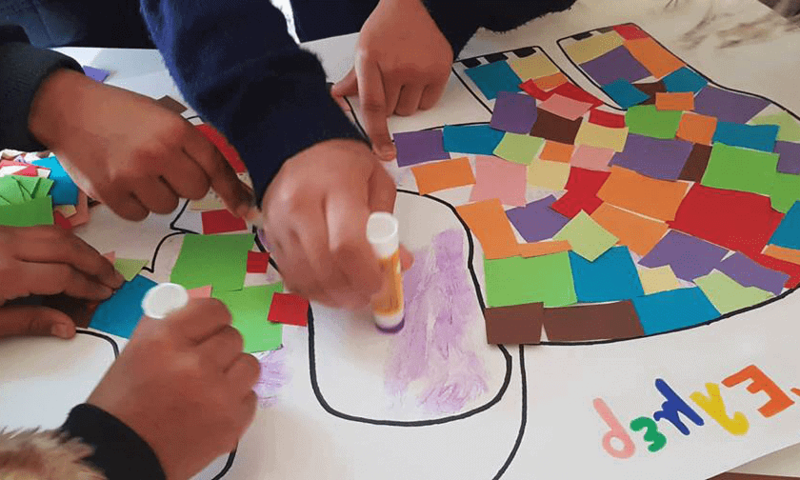 METAdrasi’s educational team at the Non-Formal Education Center in Chios, with the aim to highlight the importance of equality and respect for diversity, has organised, with the help of a volunteer, activities to raise awareness against discrimination. 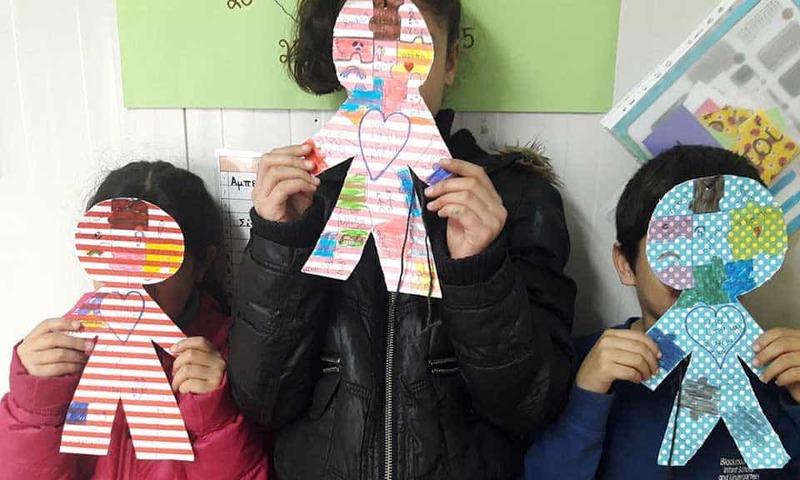 Our students enjoyed participating in creative workshops, while they learned how to love others the way they are! 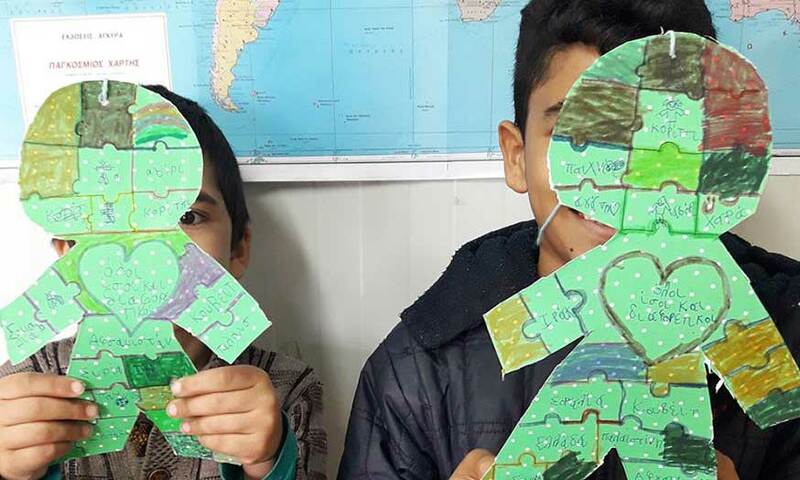 METAdrasi’s Non-Formal Education Centers in Chios and Lesvos operate with the support of UNHCR, providing educational activities to more than 450 school-age children, on a daily basis.